Former Black Uhuru front man and lead singer Michael “Mykal” Rose has been productive in recent years. Last year he dropped two studio albums – Rasta State and Sidewalk Steppa. And now it’s time for yet another one – Strategy of Rome. This set has primarily been recorded in Denmark during a week-long break from touring. And this is not the first time Mykal Rose collaborates with Ice Drop Records and producers Adil “Jahdil” Nadri and Søeren “Pharfar” Schou. In 2008 they did the excellent herb anthem Mr. Collie. That track is also featured on Strategy of Rome, but with a different version. Mykal Rose is the originator of the slightly nasal Waterhouse vocal style and it’s by him also powered by several vocal scats – tu tu tweng and ding ding woy are probably recognized by more than a few. His voice is today just as powerful as it was back in the 70s when he created classics together with Black Uhuru and Sly & Robbie. On Strategy of Rome the producers have created a crisp soundscape with heavy drum and bass supplemented by smooth harmonies and catchy melodies. It’s a journey where Mykal Rose showcases his vocal prowess over a varied set of riddims ranging from slick one drop and lightweight dancehall to early 80s roots. Best of the bunch is probably the insanely infectious, and slightly melancholic, On the Move Again. Mykal Rose is after more than 40 years in the music industry still a force to be reckoned with. On Mykal Rose’s second album this year – the first was the eclectic Sidewalk Steppa – he has again teamed up with engineer turned producer King Jammy. The duo worked together already in the 70s when King Jammy was one of King Tubby’s apprentices. At the time he was still Prince Jammy and produced Black Uhuru’s, where Mykal Rose was lead singer, acclaimed debut album Love Crisis, later reissued as Black Sounds of Freedom with great effect. In the mid-80s Mykal Rose left Black Uhuru to pursue a solo career and he has rather successful and prolific with several strong albums and hit songs. In recent years he has however recorded sparsely. Until 2016 when he suddenly dropped two albums. And the best of those is Rasta State which is a throwback to the 90s with a number of well-known riddims utilized with great result. Highlights include the bouncy and electric Unity and the militant Reply From the Queen. 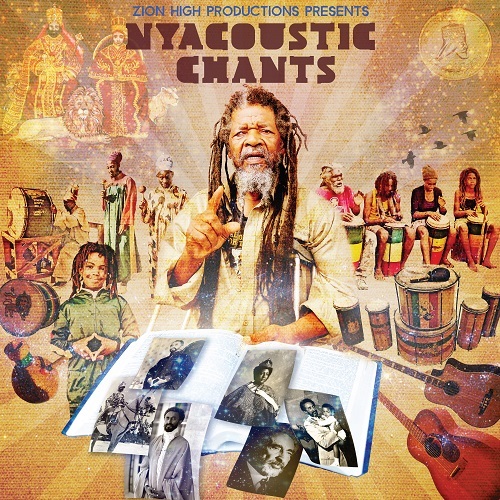 Mykal Rose is a crusader of Jah music and his haunting and passionate singing style has been widely copied over the years and he has influenced a great many singers. Expect quite a few stanahois and ding, ding, dongs. Michael “Mykal” Rose has mashed down babylon for quite some time now, both as a solo artist and as a member of Black Uhuru. He has put out a number of smashes over the years, including dancehall favorite Shoot Out, the haunting Guess Who’s Coming To Dinner and the stomping World Is Africa. 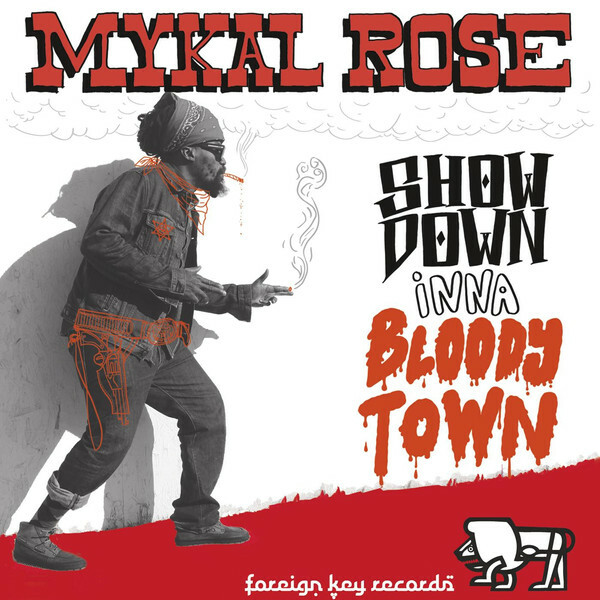 On his brand new album Showdown Inna Bloody Town recorded for Californian producer Siahvash Dowlatshahi – probably best known for producing Earl Zero’s Market Place two years ago – Mykal Rose takes a new musical direction. 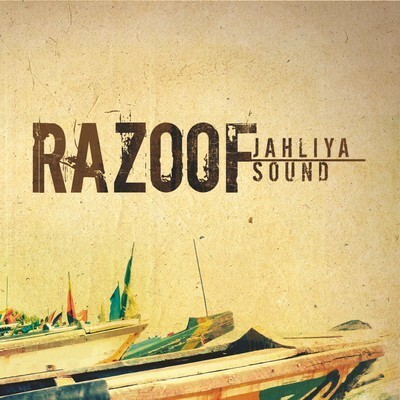 The eight track set, including four vocals and four remixes recorded with live instrumentation and Style Scott from Roots Radics on drums, has a distinct Ethiopian jazz flavor, especially album opener Gunfighter with its killer horns. Its funky instrumental version takes the Ethiopian spice blend one step further. On Dutty Road Mykal Rose is back in his usual militant style and on an updated eerie version of Youth of Eglington he deals with violence and gun business in the U.S., especially in California. Mykal Rose has been a leading light in reggae for almost four decades. He continues to be innovative and interesting and this set represents an artist that is still willing to experiment and try new musical styles and directions with an impressive result. Showdown Inna Bloody Town is now available on digital platforms worldwide. Michael “Mykal” Rose is one of the most consistent performers in reggae music. His career begun already in the mid 70’s and since then he has managed to put out great music for producers around the globe. His recordings in the 21st century us just as good as the ones he did in the 70’s. In my opinion his tunes for producer Ryan Moore is among the best he has done, and well in line with his body of work produced by Prince Jammy or Sly & Robbie. From Waterhouse to the World is a mix based solely on Michael Rose’s vast catalogue. It is solo vocals, duets, dub versions and instrumentals spanning over four decades. The mix is roughly chronological and starts off with some obscure Michael Rose vocals accompanied by their dub versions. Then it is time for a few cuts from Black Uhuru when Michael Rose was handling the lead vocal duties. After that it is back to his solo performances. As usual, From Waterhouse to the World is a continuous mix with no full tracks and some added sound effects. If you like what you hear, please support Michael Rose, producers and the labels and buy the tunes. All of them are easily available on mp3 and CD. A bunch of them easy to find on vinyl. Listen and download via the player below. You can also head over to Soundcloud for more mixes. Turn it up and enjoy the music! Jamaican singjay Hi Kee recently dropped his debut album Self Reliance to etailers worldwide. It’s 15 contemporary one drop productions and a ska tune from a variety of producers from all over the world – Finland, New Zealand and Jamaica are just a few of the countries represented. Hi Kee first recorded in 2004, but his first single Woman of Virtue didn’t hit the streets until 2009. From then on he has voiced a bunch of riddims. Most memorable is probably Fire Blaze on the mighty Prison Break riddim produced by Bassrunner Productions. He has also tried is hands on the ska flavoured Kokoo riddim and the sweet Tek A Train riddim. Most remarkable about Hi Kee is his deep melodic voice and its resemblance to Prezident Brown. It actually sounds like they’re the same person, particularly in the deejay parts on some of the tunes. I’m a huge fan of the Prezident, so this is my cup of tea, especially Babylon Your System Collapse, a duet with Luciano and legendary deejay Brigadier Jerry, and Give Jah Thanks and Praise, with some nice melodica. Swiss-based The Scrucialists did a great job with Mykal Rose in 2005 when they released Catch up di Fire. 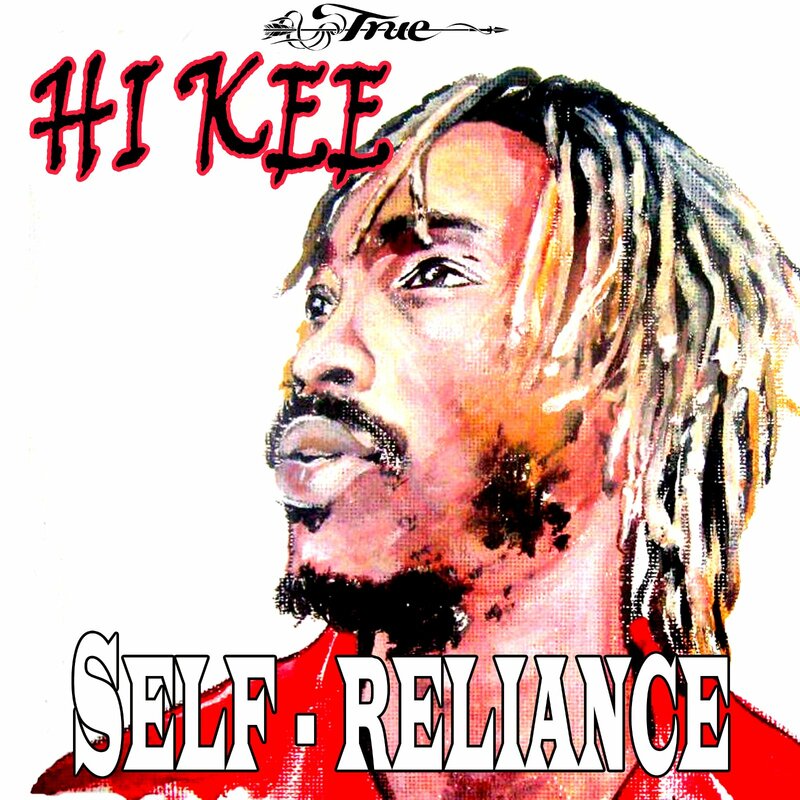 Included on Self Reliance is a duet with Hi Kee and Mykal Rose on the same riddim. Unfortunately Mykal Rose’s voice is tortured with auto-tune. A shame really. With such a diverse range of producers you would assume Self Reliance to be a schizophrenic effort. But it’s surprisingly consistent and if you like the usual Eurocentric one drop it should probably belong in your record collection. 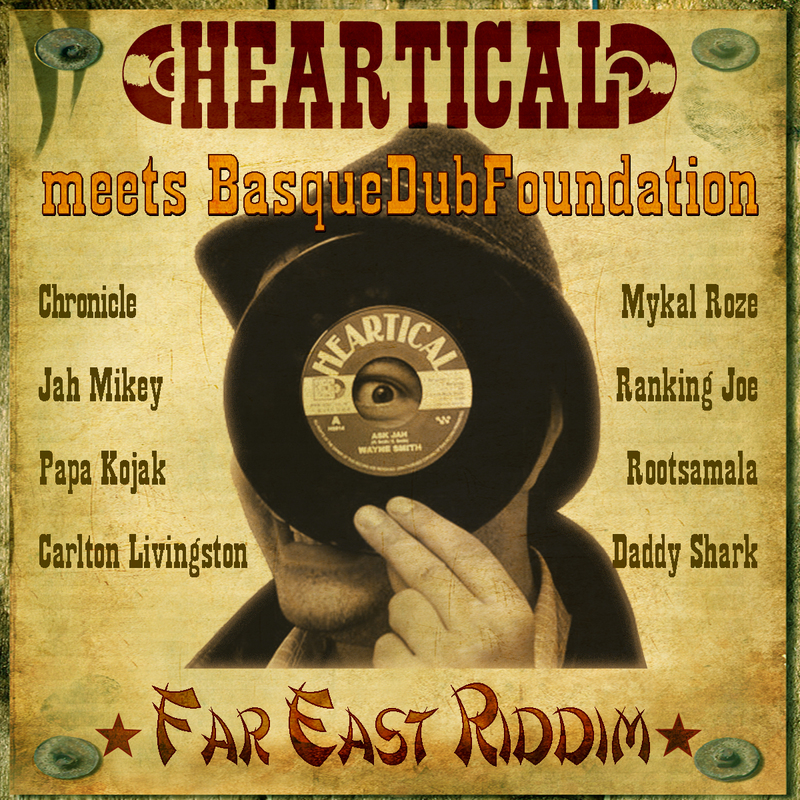 Heartical – a French label and sound – has announced the release of four unreleased singles on the Far East riddim, originally recorded at Studio One in the 70’s. The most well-known version is perhaps Barrington Levy’s Don’t Fuss Nor Fight/Sweet Reggae Music produced by Henry “Junjo” Lawes. The riddim is rebuilt by Basque Dub Foundation and features nice performances from veterans Mykal Rose, Ranking Joe, Jah Mikey, Carlton Livingston, Papa Kojak and Josey Wales’ younger brother Daddy Shark. The younger generation is represented by Spanish vocal duo Rootsmala and Chronicle, a Jamaican vocalist that recorded for many Jamaican labels in the late 80’s before going on to record for U.S. label Massive B. These releases will be available on October 3 on vinyl 7” and on October 15 as legal download. If you’re curious on this version, feel free to download the megamix below (right click, save as).